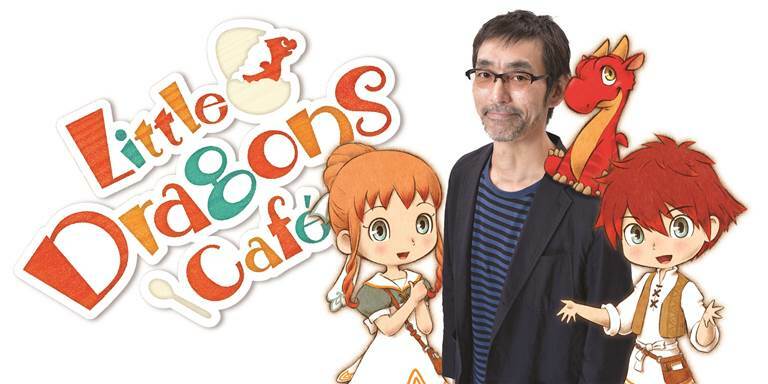 Harvest Moon creator, Yasuhiro Wada, has some big plans for his upcoming game, Little Dragons Cafe. However, DLC is not one of the things that are in the plans. Speaking to Gematsu, Wada, said that there are no DLCs in the plans, but if the game is successful and becomes a series on its own, he has more ambitious ideas to implement in the sequel. Gematsu: Are you planning any post-launch downloadable content? So with Little Dragons Cafe, what you see is what you get, nothing hidden behind additional paywalls. Plus if people like it, there’ll be more Little Dragons Cafe to come.